Founded in 1972 by His Divine Grace A. C. Bhaktivedanta Swami Prabhupada, The Bhaktivedanta Book Trust (BBT) is the world’s largest publisher of ancient and classic Vaishnava texts, epics, and contemporary works on the philosophy, theology and culture of Bhakti yoga. The BBT publishes the Bhagavad-Gita, Srimad-Bhagavatam, Isopanisad, Narada-bhakti-sutra, and from the Gaudiya devotional tradition the Sri Chaitanya-Charitamrita, and numerous other books. Its publications include original scriptural works, translated into 57 languages, and books that discuss and explain these traditional texts. 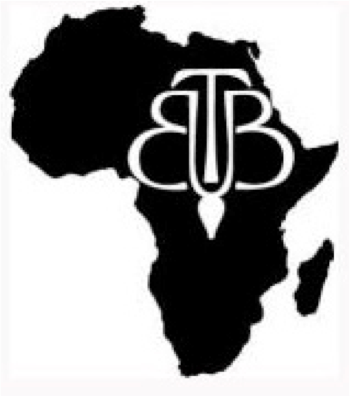 The brand new African BBT was born at February 2010 when international trustees resolved to focus on translations into African languages, as well as to promote greater distribution of French and English books. Meanwhile, translation work has already begun. A facility has been set up in South Africa and although BBT Africa is still at an infancy stage of development a network of nine translators has been established. Work is at different levels of completion on a number of books in various languages including Zulu, Xhosa, Lugandan, and Swahili. Other books, including Bhagavad-Gita As It Is, are being translated into the Kenyan dialects Akamba and Luo, the Congo language Lingala, the Rwandan dialect Kinyaruanda, and Siswati, one of South Africa’s eleven official languages.